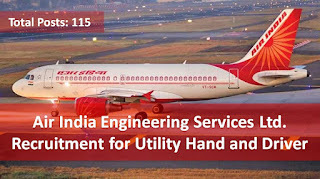 Utility Hand: 8th Pass with 1 years’ experience in Airline or MRO (Aviation Industry). Driver: 10th Pass with HMV and LMV license. 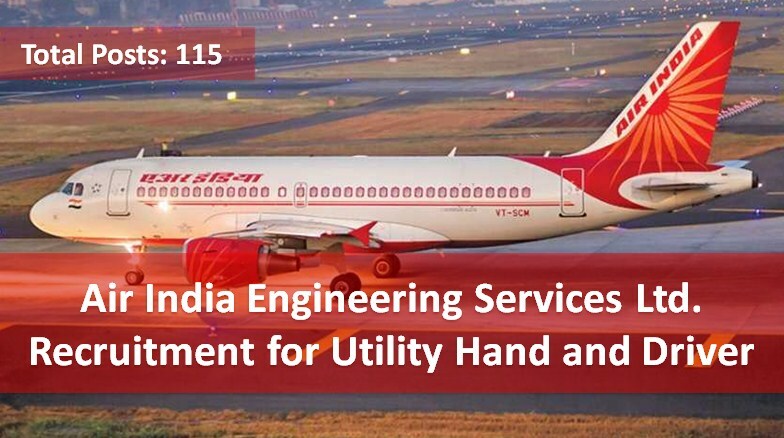 Candidate should have 1 years’ experience in Airline or MRO (Aviation Industry).